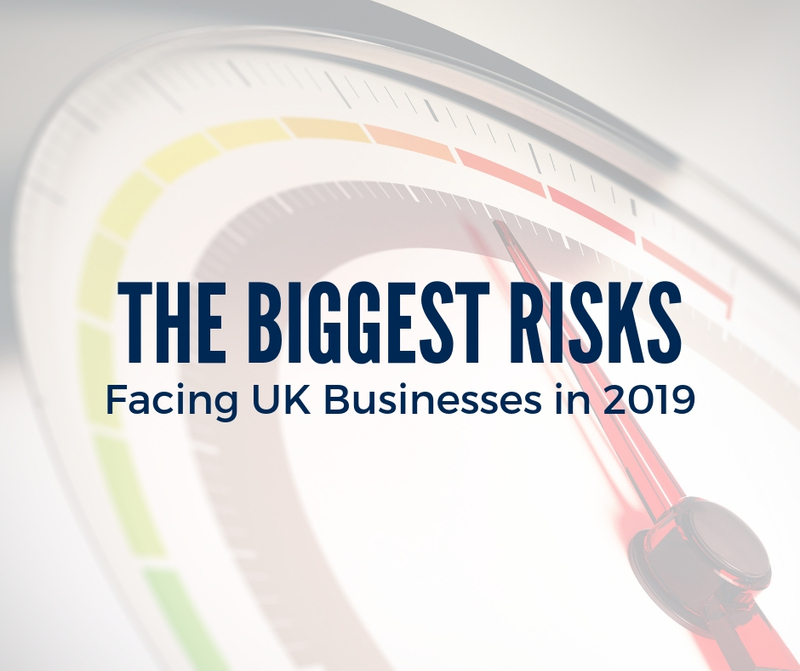 Between growing cyber-security concerns from high-profile breaches and the GDPR, broken supply chains from a commercial CO2 shortage and the collapse of big-name companies like Carillion, various risks have taken precedence. Not to mention, 2019 will be another year of change as Brexit occurs. To prepare for a new year filled with emerging and evolving risks, the European Confederation of Institutes of Internal Auditing recently released their annual Risk in Focus 2019 report. Staying safe on the cloud - Many businesses have transitioned to using the cloud for data services. However, Microsoft reported that the number of attacks on cloud-based accounts quadrupled in 2017, largely due to poor password management and phishing scams. If your organisation uses the cloud, it's critical to establish a strong security framework. Securing your supply chain - Nearly 60 per cent of organisations experienced a cyber-attack that was caused by a supplier in 2017. Be sure that your business bolsters their entire supply chain with proper data protection initiatives. Understanding the GDPR - Although this regulation has been in place for several months, more than 25 per cent of organisations report they still won't be fully compliant by the end of 2018, according to TrustArc. Your business can't afford to ignore the GDPR. Use the ICO's website for compliance tips. 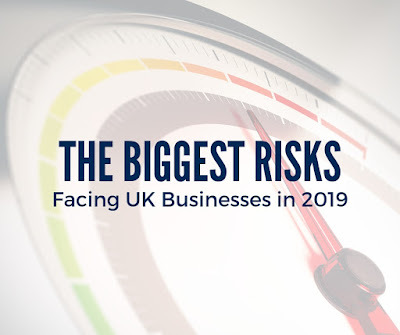 Getting ready for Brexit - A wave of uncertainty remains for UK businesses, as official Brexit plans are still unknown. Regardless, it's crucial for your organisation to prepare for the various outcomes, including a no-deal scenario. This entails planning for updated customs, altered supply chains, product compliance changes, and new contracts or permits for employees. In addition, sign up for government-issued email alerts regarding Brexit by clicking here.